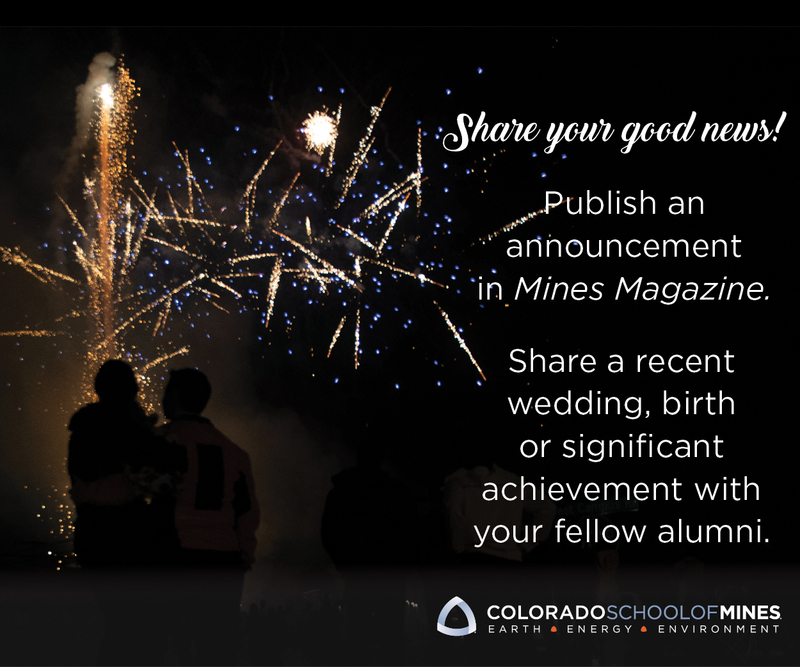 Colorado School of Mines athletics enjoyed a phenomenally successful 2015-16. During the winter season, Oredigger teams won five RMAC regular-season championships and three RMAC Tournament titles—the most ever in a single year. The athletics program has also made a splash on the national scene, ranking third in the final winter Learfield Directors’ Cup standings, which measure the best overall programs in NCAA Division II. The women’s basketball program won its first RMAC Championship in 36 years after an improbable underdog season established the Orediggers as the league’s top team. Picked ninth in the pre-season coaches’ poll, Mines went 21-7 (including a program record 13-game win streak in mid-season) under RMAC Coach of the Year Brittany Simpson and all-RMAC selections Courtney Martin, Laura Tyree, and Anna Kollmorgen. The team advanced to the NCAA Tournament for only the second time in its history. The men’s basketball team put together its third consecutive 20-win season, going 24-8 and earning a runner-up finish in the RMAC Tournament, along with its sixth NCAA Tournament berth in the last seven years. RMAC Defensive Player of the Year and First-Team Academic All-American Gokul Natesan led a high-scoring Oredigger team that won 10 straight games to end the regular season. It was an historic indoor season for Mines track & field, as the men clinched their first RMAC Indoor Championship on February 27, 2016. RMAC Coach of the Year Matt Sparks orchestrated a come-from-behind win thanks to four individual champions. At NCAA Indoor Championships, Mines earned seven all-Americans, including two awards for senior Marty Andrie in the 3,000-meter run and the distance medley relay. The Mines women placed seventh at RMAC Championships and qualified their distance medley relay to nationals. season by appearing in the 100-, 200-, and 500-free. The Mines men finished fourth at RMAC Championships, while the women took fifth. The Mines wrestling team produced its best dual meet record since 1960, going 8-6 overall including the best start to a season ever. Senior 197-pounder Paul Wilson won the RMAC and NCAA Super Regional championships to end the season ranked first in the nation at his weight class.